Out in the wild, every animal has to be very careful. After all, everything is part of a food chain. As such, each animal has evolved in very particular ways to help it survive. One wonderful gift from nature is camouflage, where animals blend in with their surroundings, either to hide from predators or to sneak up on prey. Like any adaptation, these animals’ colors and patterns evolved over generations, and, as landscapes change, will continue to evolve. Were you able to spot it? 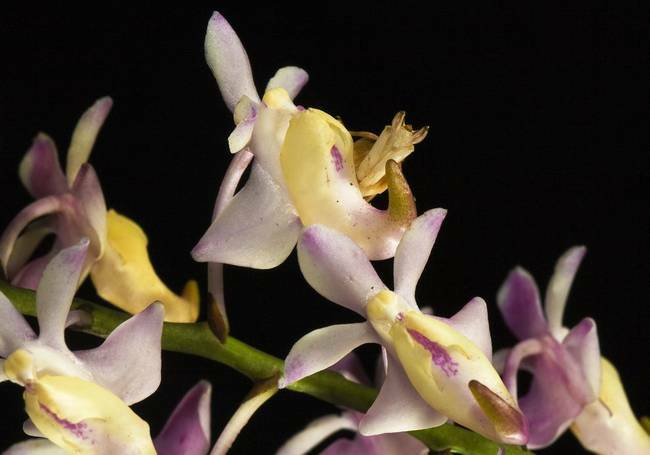 The pink mantis is the same color as an orchid, which helps it be stealthy for unsuspecting prey.